Glad to hear it, Sarah! I’ve decided I want to do a little word study on that phrase and dig into it a little more. So often I’m afraid to set my hopes to high because if God doesn’t meet my expectations, then it feels like a failure. But I’m learning to think beyond my human scope and expect great things from Him. It’s a work in progress, of course! 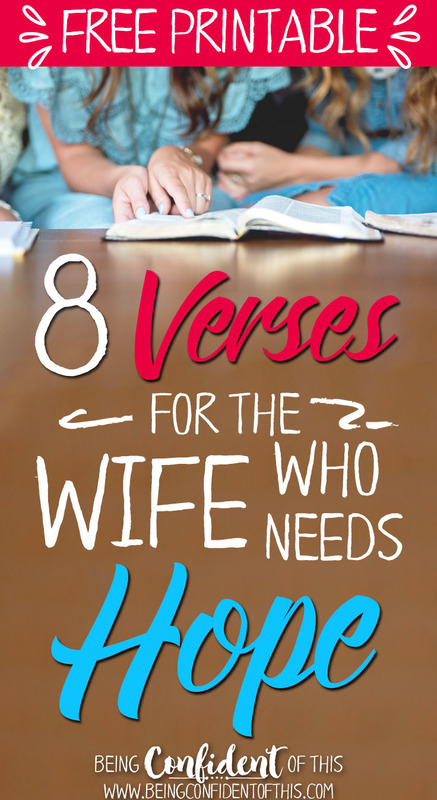 Love all these verses for marriage. 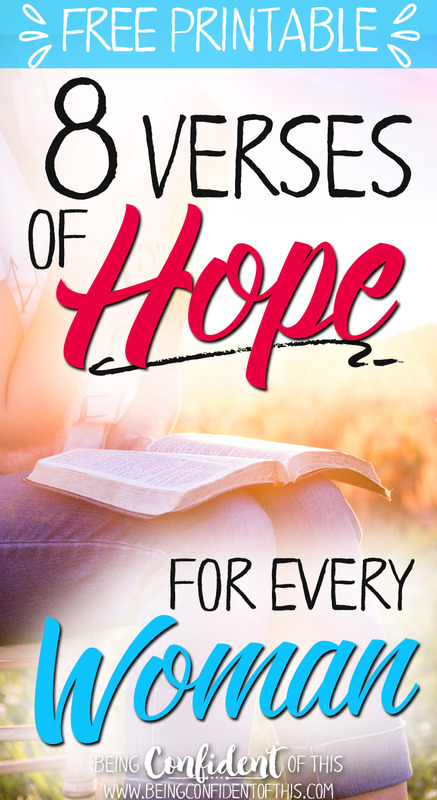 I can not imagine not using the word of God for marriage. 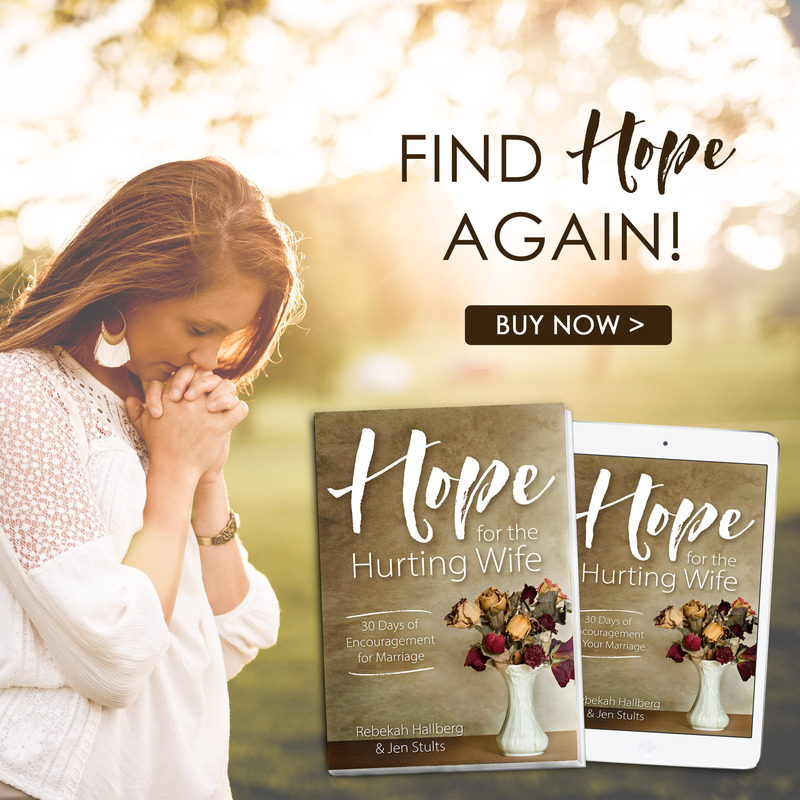 I have been married with God and without God and doing it without God and His word is so hard. There is no peace or security. Love that you minister to women to build their marriage on the word of God! Great post! I love all the verses. Thanks for the printable. 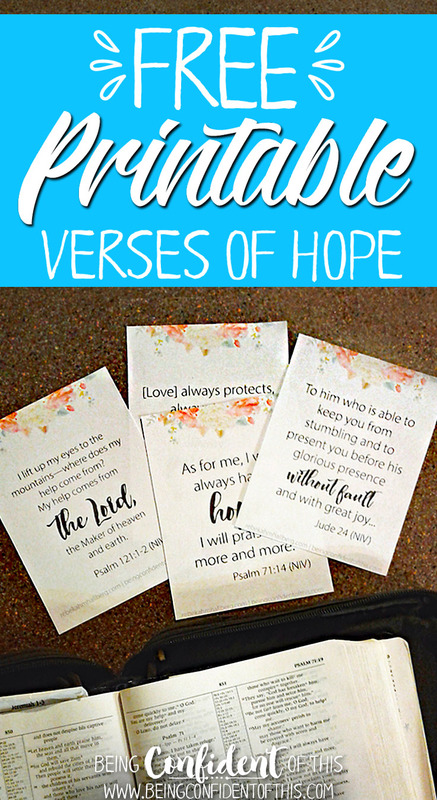 I love every single one of these verses and the printable a are so cute! Thank you! 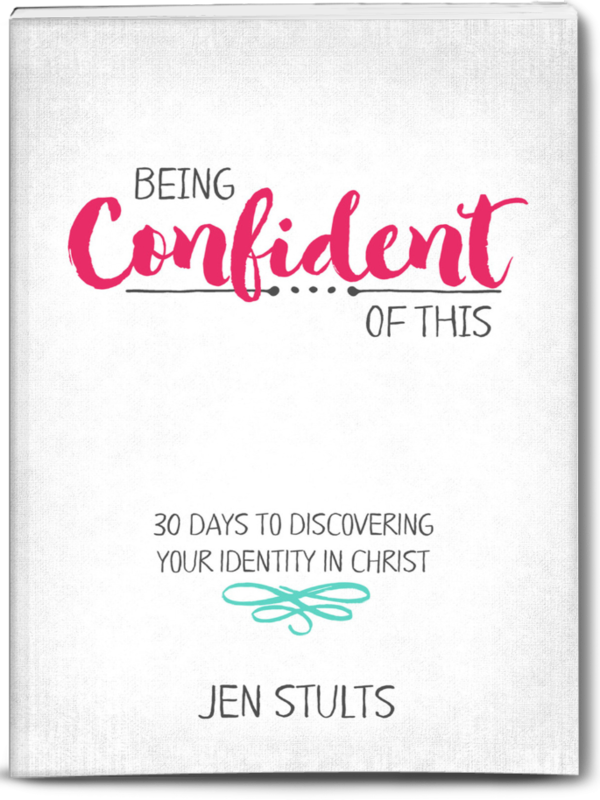 Such beautiful printables and definitely a topic we need to understand better as Christians. Thank, you, Aimee! I so appreciate you!